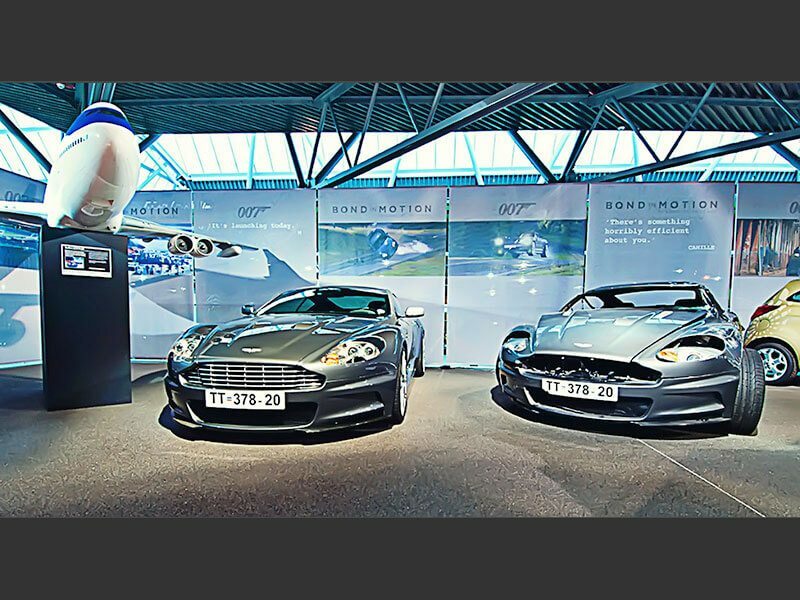 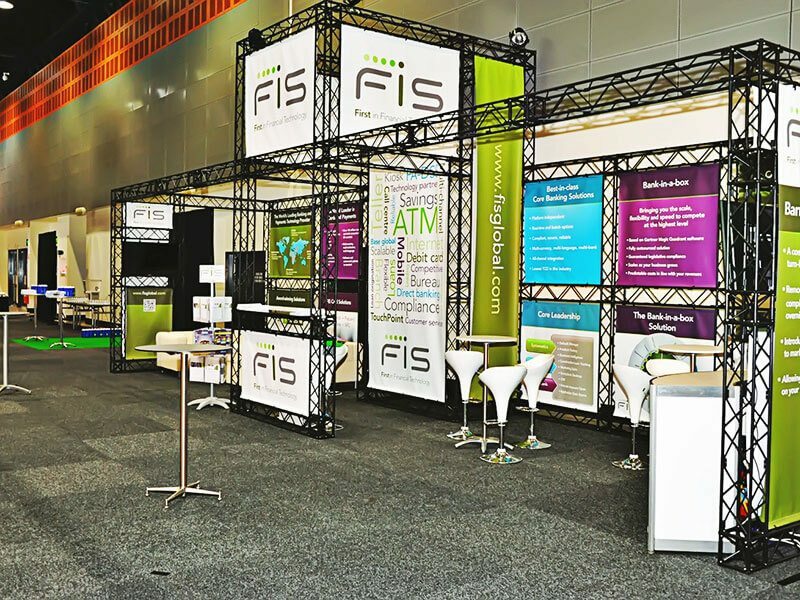 What draws customers to an exhibition stand, when the nature of the forum is that competition is especially strong? 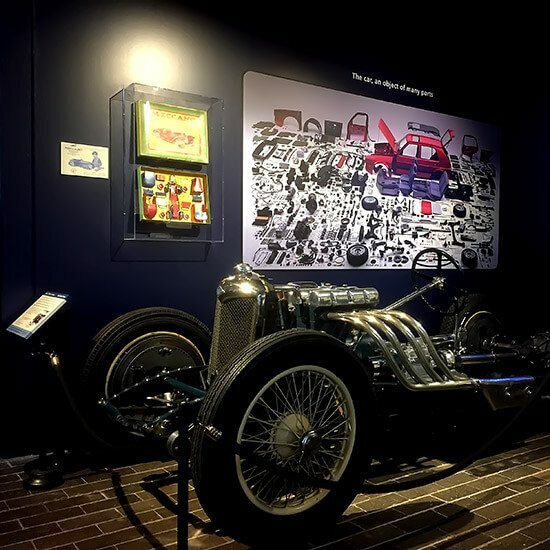 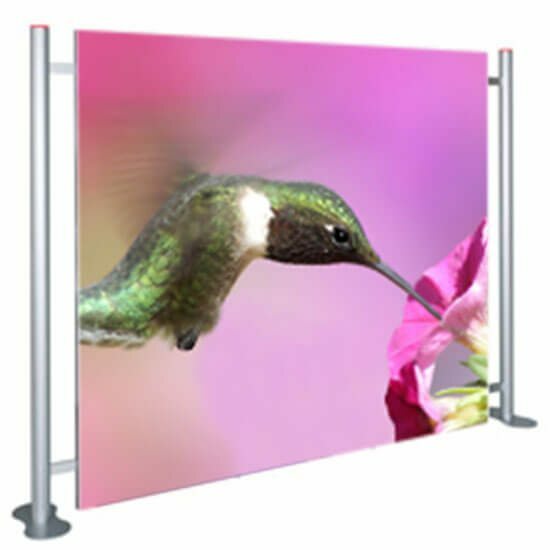 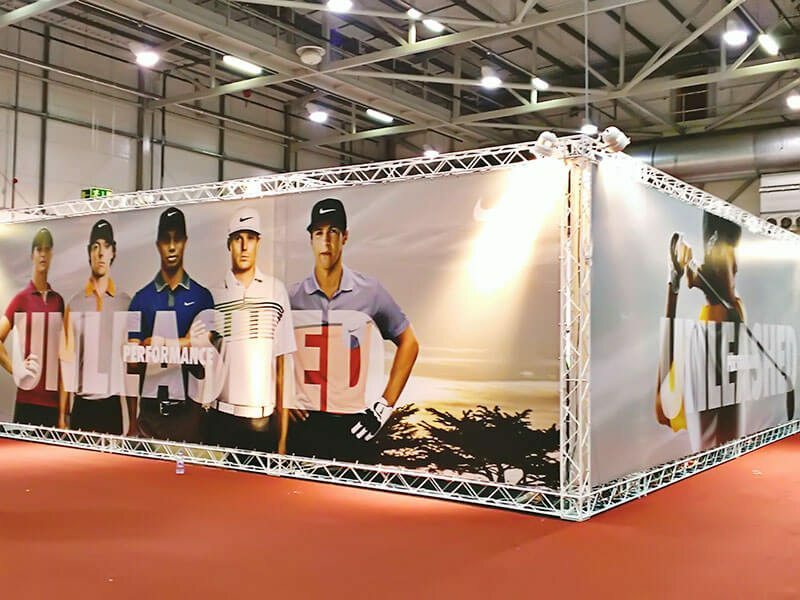 It’s all about creating impact, and there is no better way to achieve this than with high-quality scheme graphics for event branding or pop up displays. 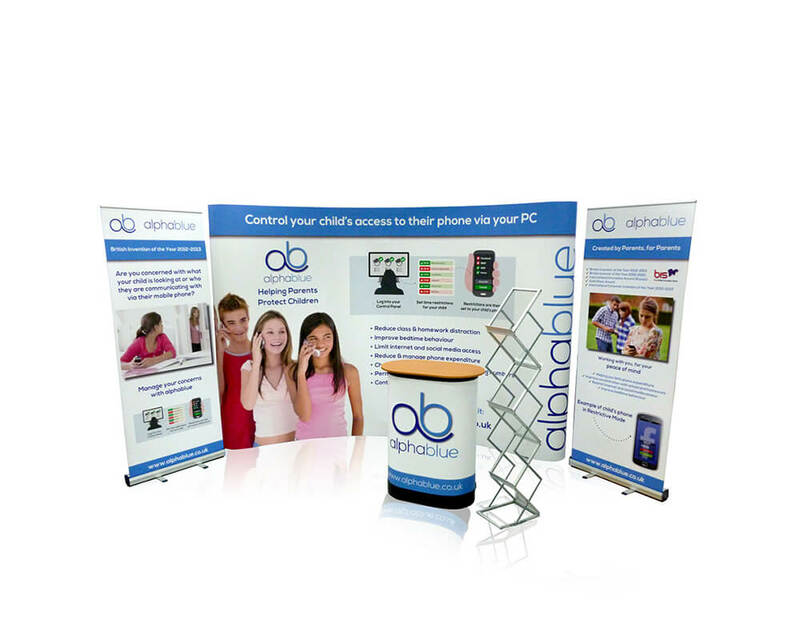 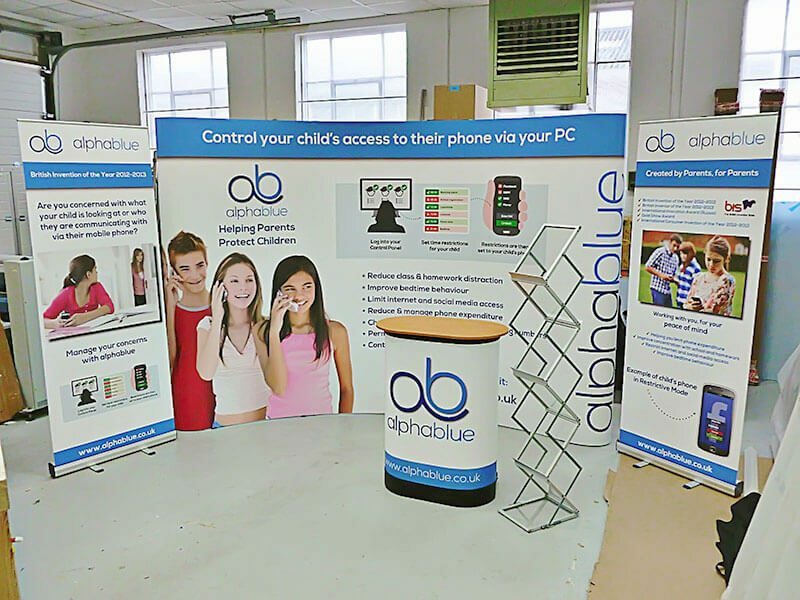 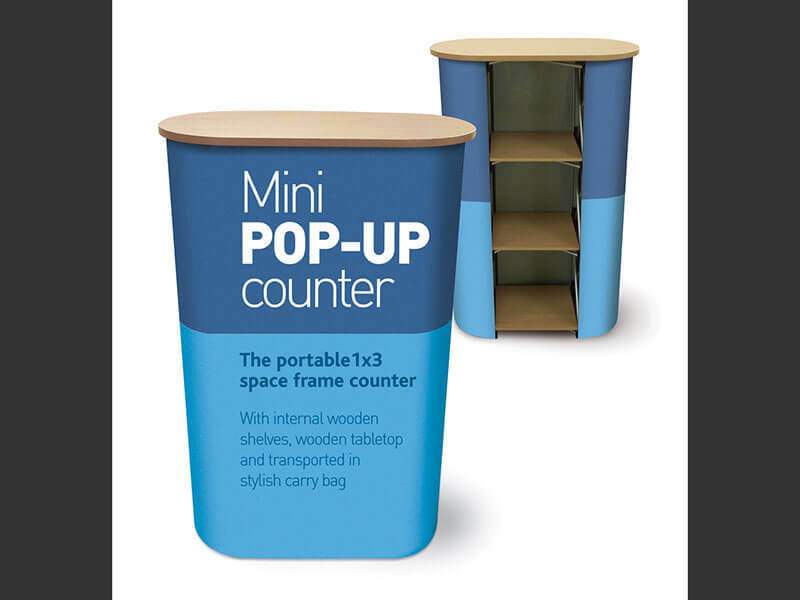 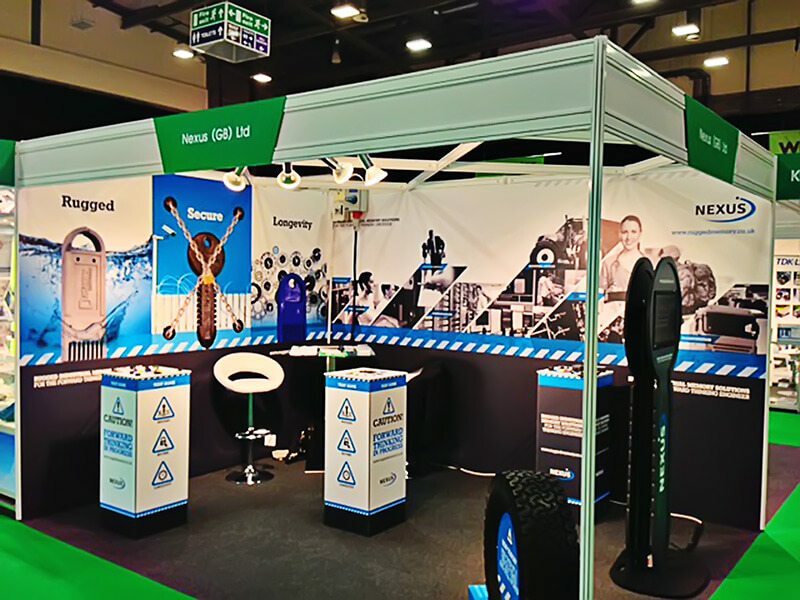 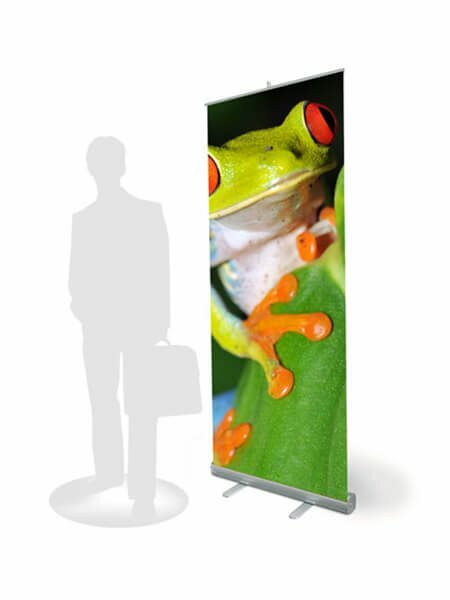 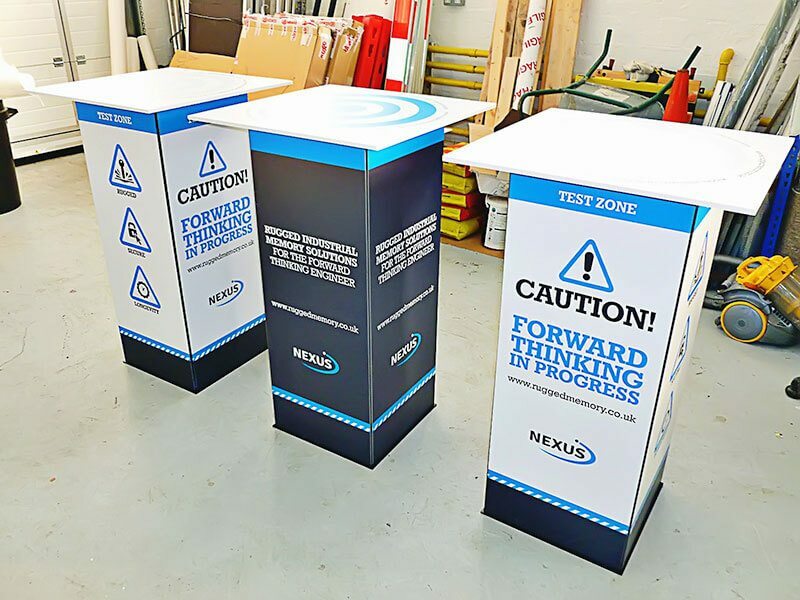 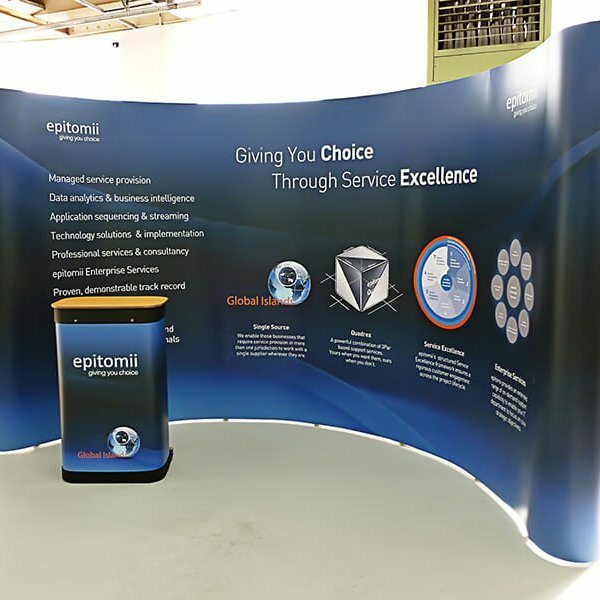 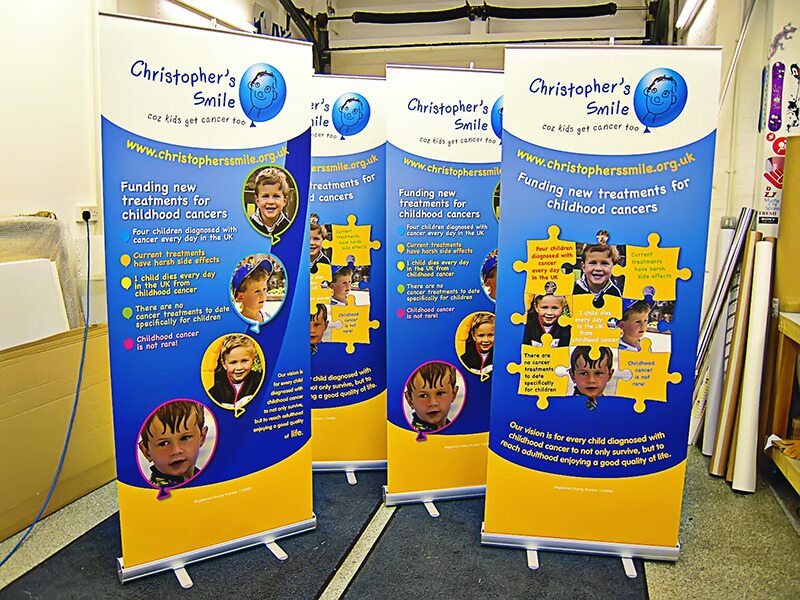 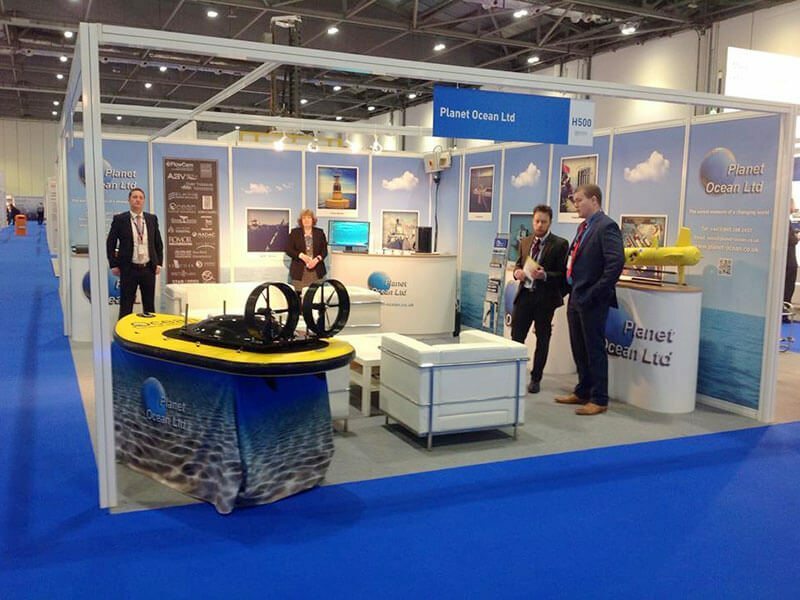 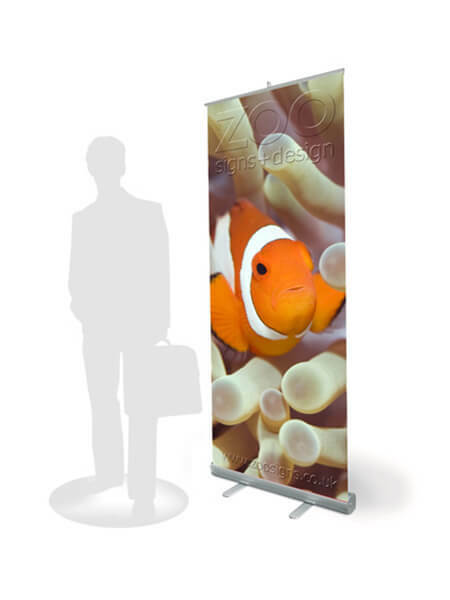 Graphics can form part of your custom stand, or sit separately within notice boards, roller banners or display plinths. 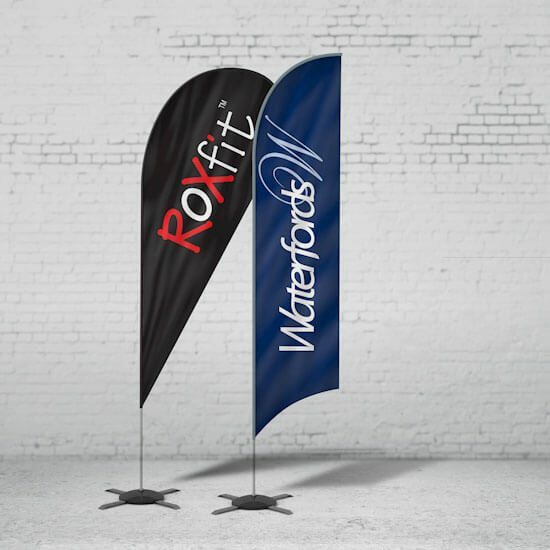 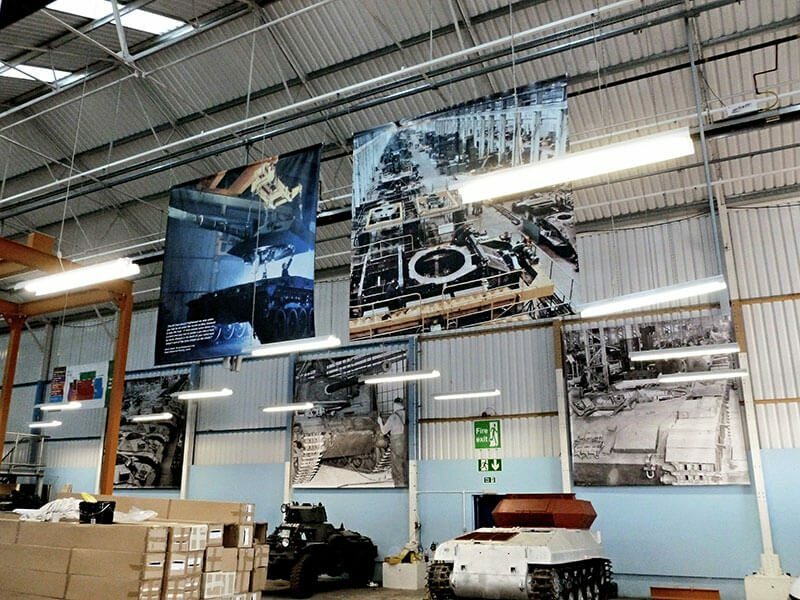 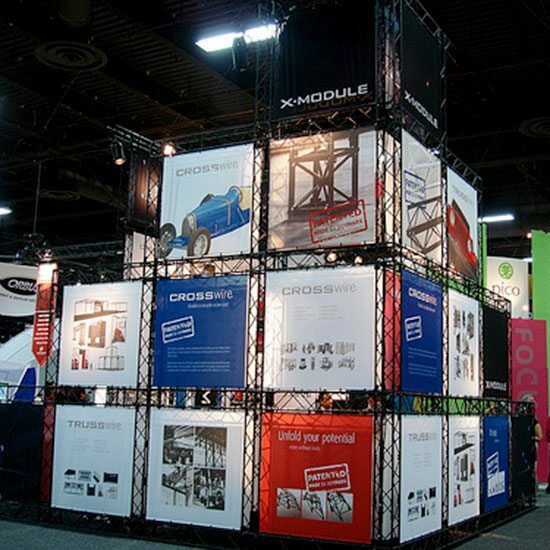 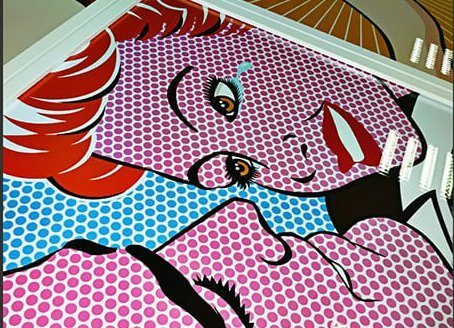 The materials that build an exhibition experience are many, from flags to furniture to banners. 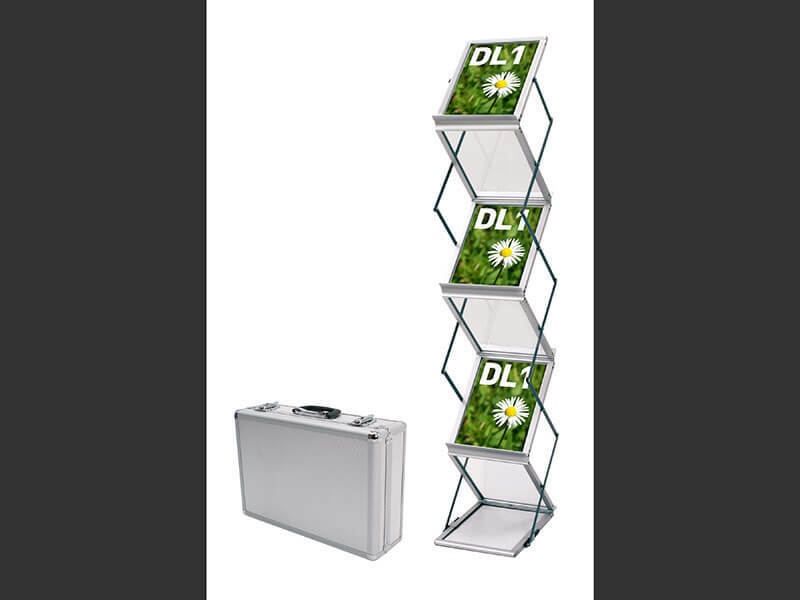 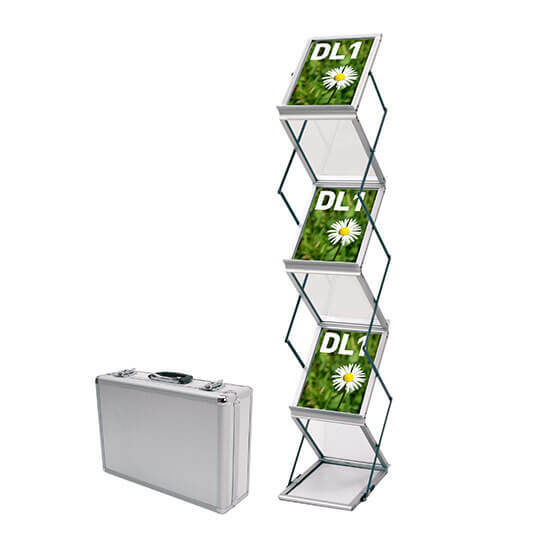 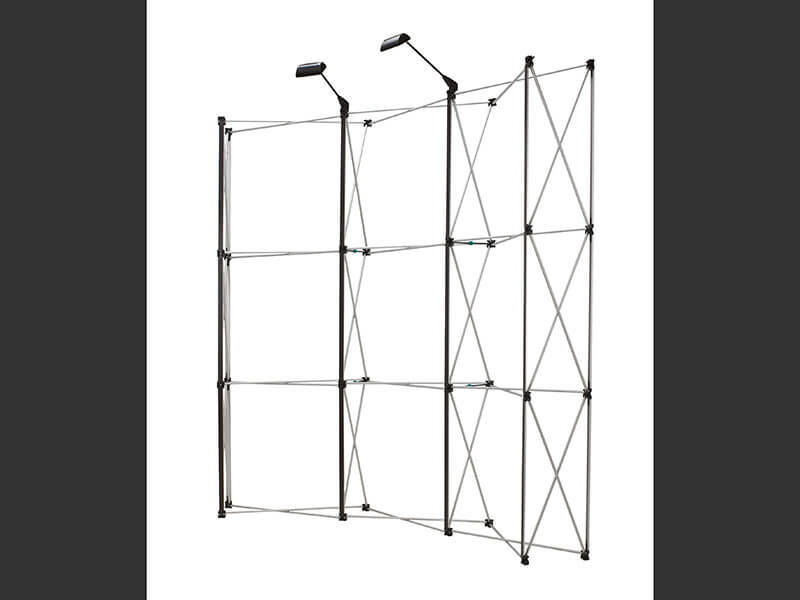 These items add depth to your display stand, especially when incorporated into your graphic scheme. 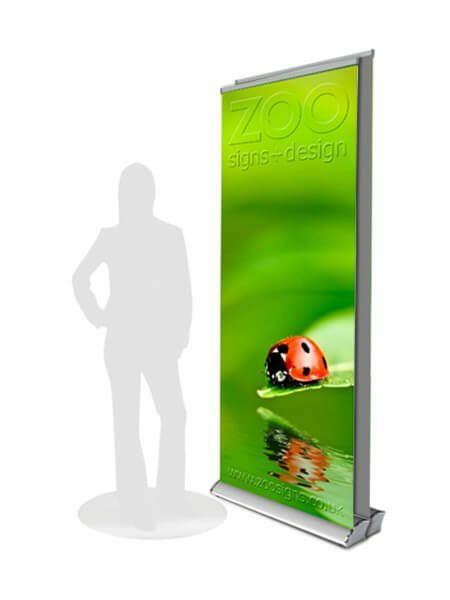 You can further inspire interest by incorporating promotional items based upon your visual branding and graphic scheme. 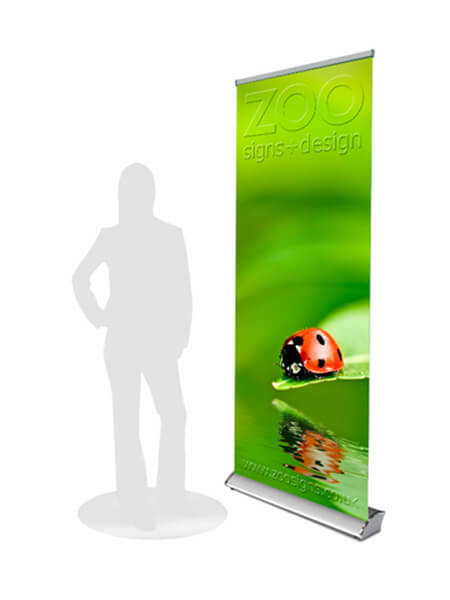 The solution that will suit your business and branding is individual and we are expert in all aspects. 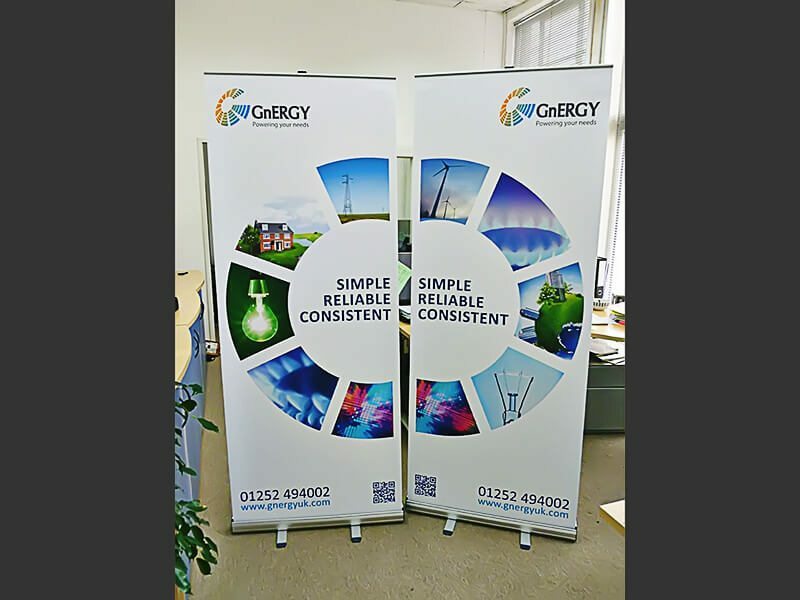 We offer a bespoke service that can either work within your existing imagery or design your scheme or graphics directly from your ideas or product. 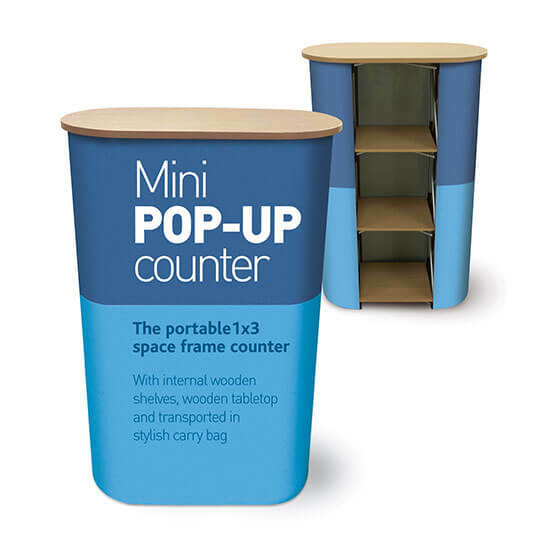 Great solution, if you are ordering high volumes or just looking for occasional use. 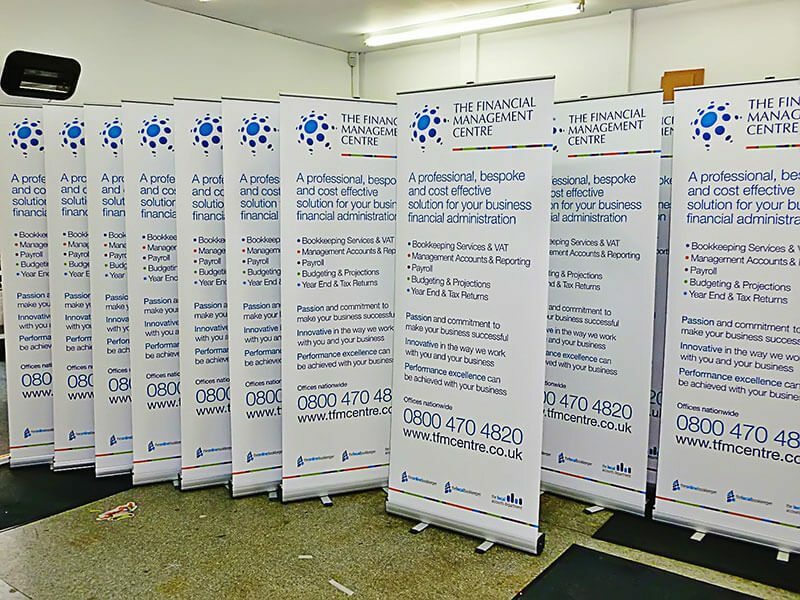 Complete with carry bag, the banner retracts neatly into its base. 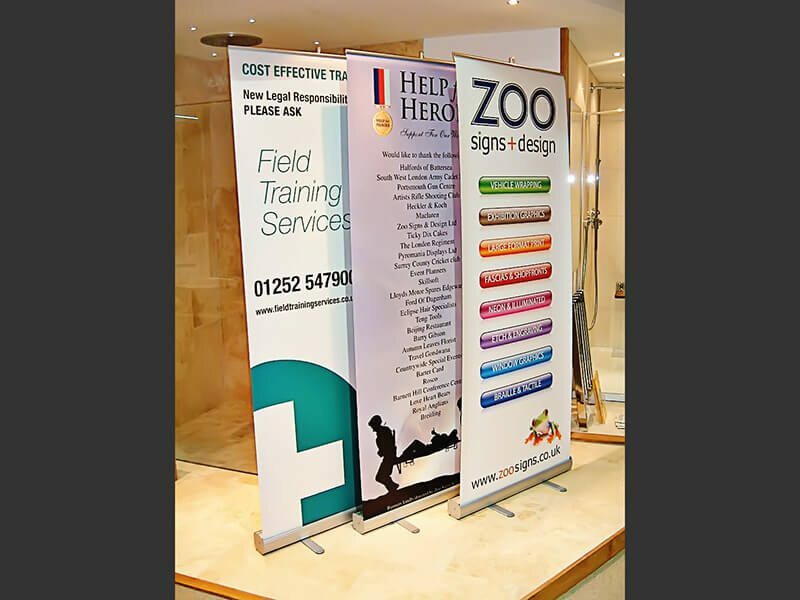 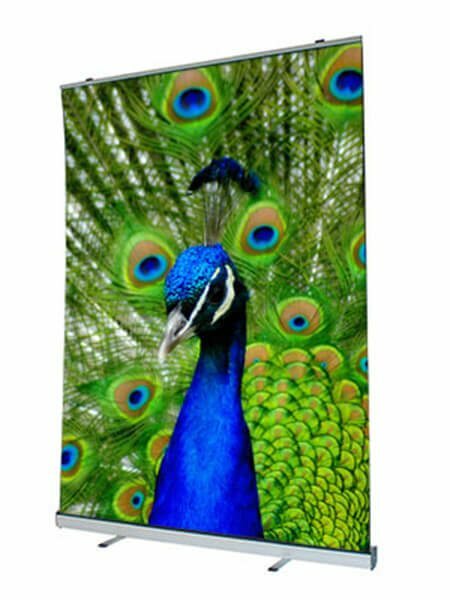 Our most popular banner. 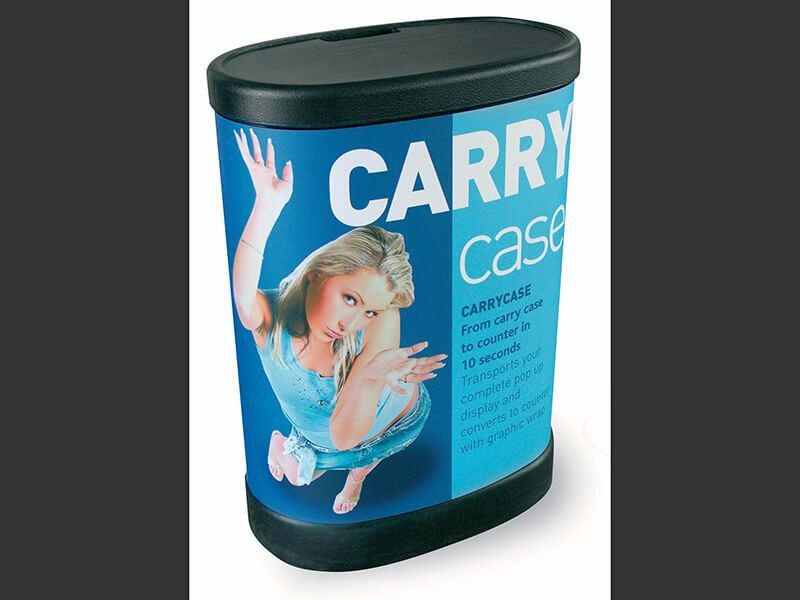 With a highly durable finish, we add a durable scratch resistant over-laminate. 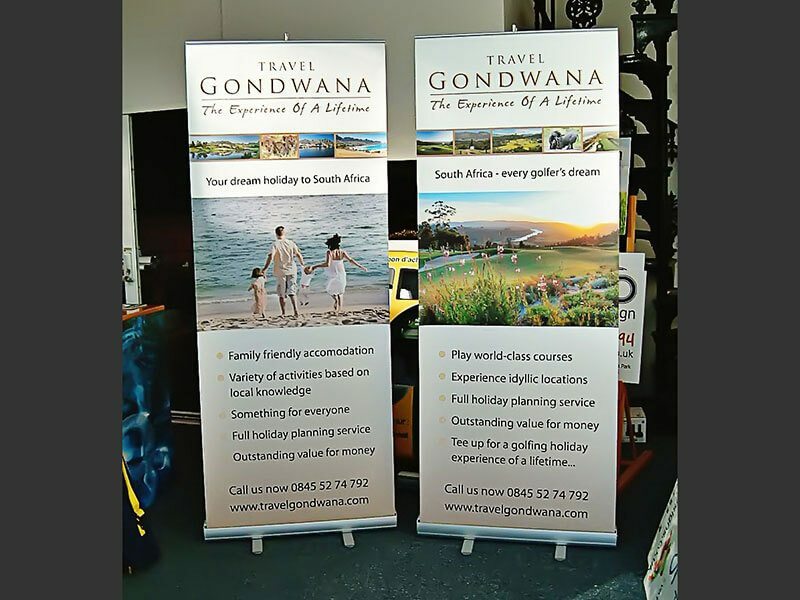 Complete with carry bag, the banner retracts neatly into its base. 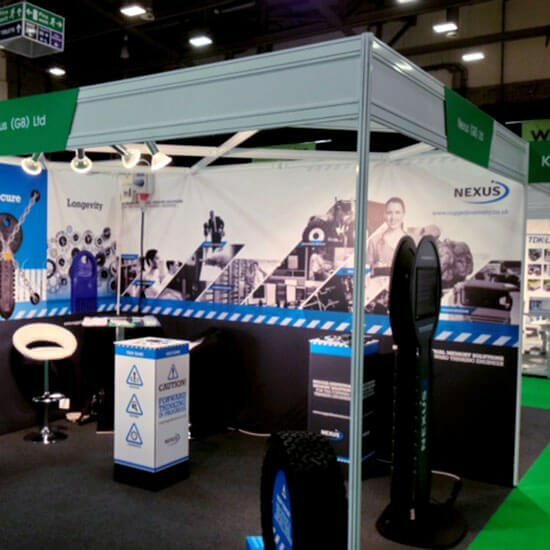 Thanks again to your team of fitters, they did a great job and our stand looked amazing!